Links are undeniably the most effective techniques for SEO in 2019. Given the fact that authoritative links can help your business ranked in Google and can help attracting traffic from major social networks. Link building is the process of engaging great quality article links to your website. As Google fastly changes its algorithm and links are becoming powerful, you may think of your backlinks used either good or bad. Sometimes we do not notice if we are linking to some good links or not. How would you know if it is? You would want to check if there are websites who mentioned your brand without linking back to you. Use the Google search operator and type this – intext:brand name -site:yoursite.com. 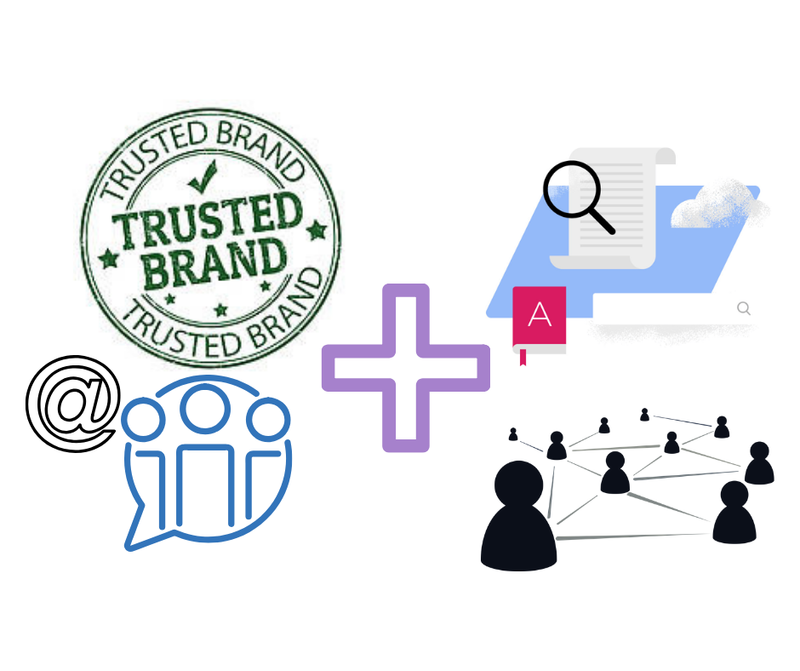 Just replace brand name with the name of your brand and yoursite.com with the URL of your brand. You will get the list of websites in which have mentioned your brand name but not yet linked back to you. The problem is, you don’t have their information to contact. You can still get some easy ways to collect the contact information of those businesses. Look for the about us or contact us pages at the footer of the website. You can also go to their social media network pages and find the about page tab. Another way is using Hunter.io or any email finder to help in searching for blog owners’ contact information. Once you’re done collection information, you are now ready to send you request. Create a nice and friendly content for your email template and send it to your list. Some digital marketers consider guest posting as noneffective technique. This is because some of them believed that its not healthy for Google anymore. It damages google for some reason and cause of cracking down. 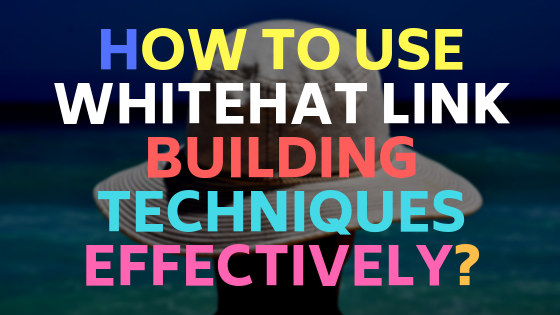 However, guest blogging can be still an effective white hat technique for other bloggers when done right. Here is a simple procedure to do when looking for quality guest posting opportunities in your category. Just replace ‘your keyword’ with a keyword related to your business. When reaching out, always bear in mind that creating quality content for people will still be the most important to achieve this goal.